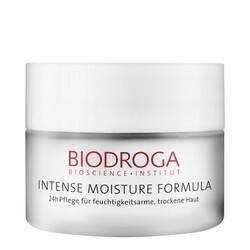 A facial cream that rejuvenates and moisturizes the skin to counteract signs of premature aging. 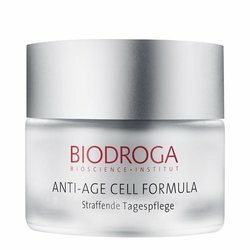 With multi-functional Bioactive Anti-Age Complex that vitalizes the skin stem cells, diminishes fine lines and wrinkles, improves the collagen synthesis and strengthens the extra-cellular matrix. The perfect formula with plant stem cells and biopeptides counters the chronological skin aging, protects the longevity of skin's own stem cells and stimulates their activity. 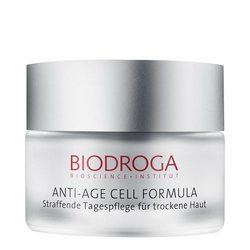 Existing lines and wrinkles are firmed with instant and long-term effect, skin’s elasticity is improved and the skin relief looks smoother.